Join us to exchange ideas and learn about the latest developments in the transportation industry. More than 700 corporate and governmental transportation leaders worldwide will come together to discuss emerging technologies, demographic shifts, climate change adaptation, and other variables disrupting the transportation space. 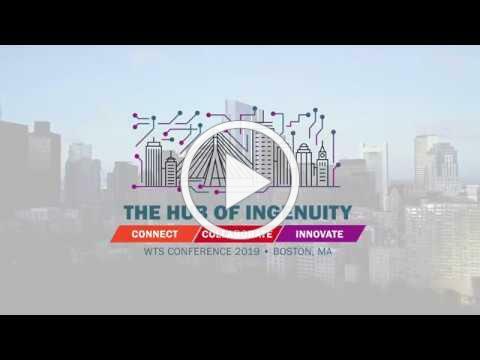 Sign up for TranShorts for all WTS News and Announcements!